Come home to more than just a home. Shipley Homestead is a resort-style community offering spacious single family homes centrally located to where you need to be.Scheduleyour visit today! Live the lifestyle at Shipley Homestead – a Pedestrian, pet, and family friendly neighborhood with plentiful amenities to enjoy. 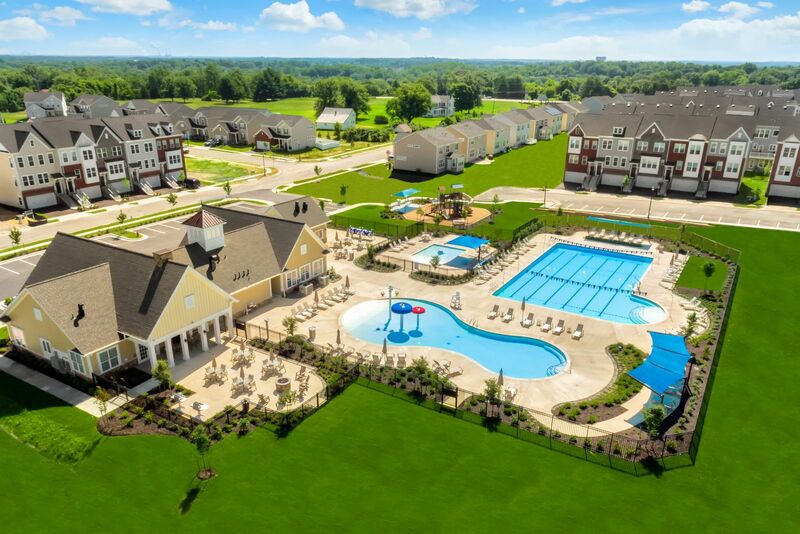 - 3-Outdoor Swimming Pools - Community Clubhouse - 24/7 Fitness Center - Dog Park - Tot Lot - Recreation Fields Not to mention you’re less than 5 minutes to Ft. Meade, conveniently located off Rt. 175 with easy access to I-295, Rt. 100 and Rt. 32. Get where you need to be quickly and easily. Our homes offer all the space you need for your family.Our floorplans are designed to simplify your routine and make every day easier. Whether you’re hosting a party or enjoying family time, your new home will be the ideal setting. Enjoy modern kitchens, flexible spaces, and spacious bedrooms. With our newest floorplans, there's not much that needs to be added to the home to get exactly what you need! Get what you want and not spend a ton more! Get the space, luxury, and lifestyle you deserve! Contact usto schedule your visit today!